It's RQ's first post and we couldn't be more excited! 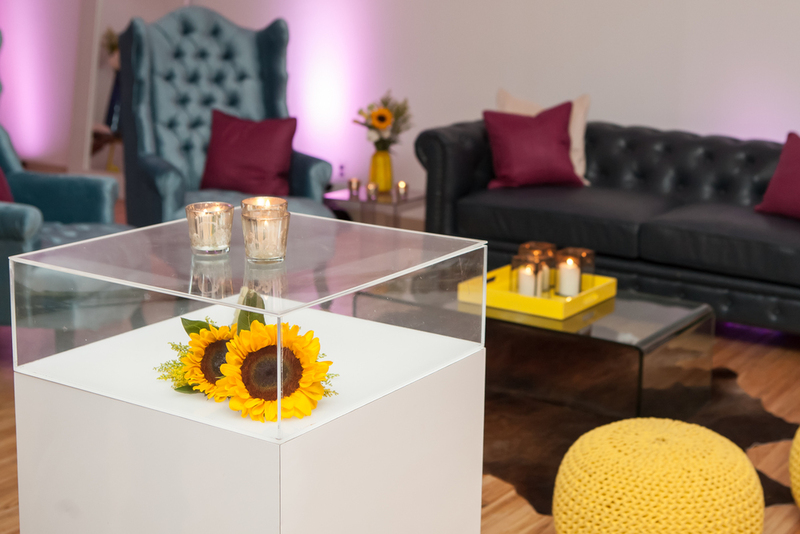 For starters, let us introduce ourselves... As a high-end furniture rental service company based out of New York, we offer a wide variety in custom-designed furniture, lighting, and accessory rentals. And let us not forget about our professional event planning team. Going on our eighth year of business, we have never lost our love for interior design and event planning. Here at RentQuest, we try our best in making our clients planning process as seamless as possible, because we know how important your special day is! We take a lot of pride in our branding services here at RQ. 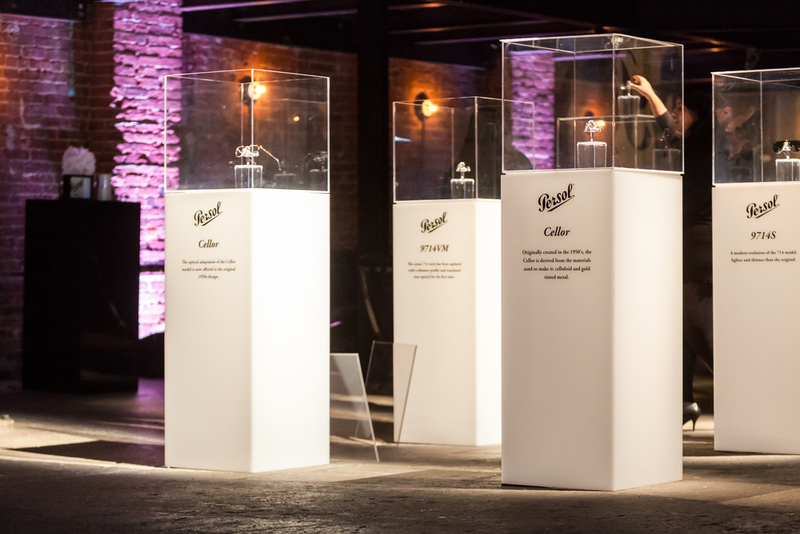 Working with multiple companies including Covergirl, Persol, Sephora, and Hawaiian Tropic, we offered our branding services to add that unique element for their flawless events! It doesn't just have to be your company logo either, we enjoy creating any design or message to your liking for that perfect touch. And last but certainly not least, our wonderful warehouse crew is made up of the hardest working individuals in New York City! With our fleet of vans and trucks, we make sure we get your delivery on time. And thats not all! Our crew takes care of the set up and take down of your products and does not leave until you are 100% satisfied. Thats all for now, stay tuned for our weekly post!